For more than a century, we have been nurturing and caring for older adults in our Jewish community and beyond. An initial “seed of care” was planted in 1910 when a small group of individuals noticed the need to house, feed, and support aging members of the Jewish community. The group formed a small organization and collected funds that were used to board elderly Jewish men and women in private homes. 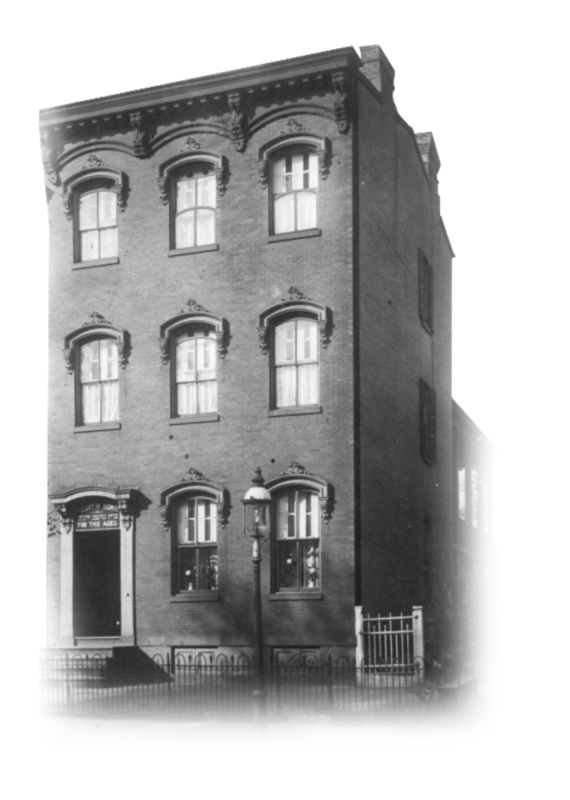 In 1914, the group purchased a brick row house at 415 M Street, NW. Ten residents lived on the second and third floors. The purpose of this endeavor was to provide room, board, and a religious atmosphere. In 1916, it became official: Hebrew Home for the Aged was established. 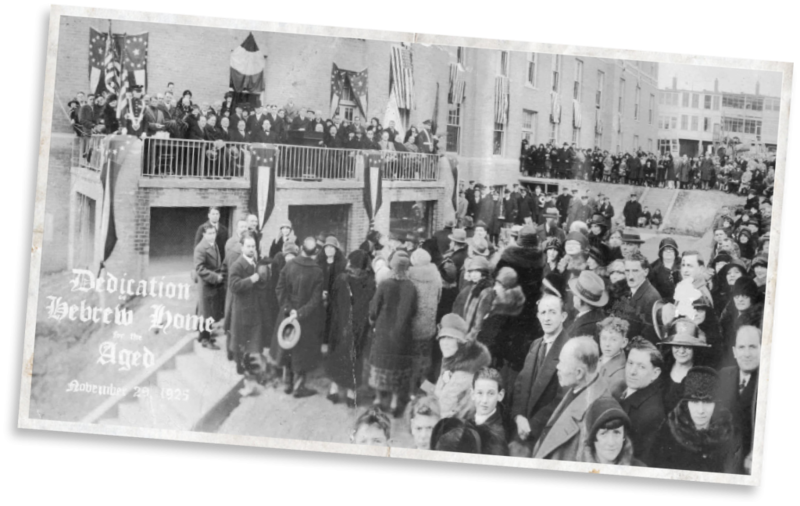 In 1923, the first cornerstone was laid for a new Hebrew Home on Spring Road. The Hebrew Home was officially dedicated in November of 1925 with capacity to house 35 residences. The demand for residential living continued to grow and, by 1945, the Hebrew Home housed 65 residents. Cramped for space, residents were sleeping in hallways and on porches. The residence expanded in 1953, increasing capacity to 165. A medical panel also was established. In 1964, a survey determined that a new facility was needed to provide complete medical and nursing care. 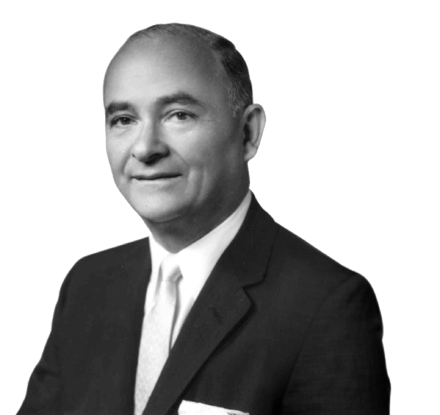 Charles E. Smith was instrumental in selecting the new site and raising the funds that it made it possible for Hebrew Home (formally renamed Hebrew Home of Greater Washington), the Jewish Social Service Agency, and a Jewish Community Center to purchase land and move to the Rockville Campus in 1969. With the help of the D.C. National Guard and the American Red Cross, 172 residents were relocated to the brand new Wasserman Residence, which contained 266 beds and an innovative shopping arcade. In the years that followed, the flourishing campus continued to expand to offer skilled nursing care at the Wasserman and Smith-Kogod Residences and Post-Acute Care Center at the Hebrew Home of Greater Washington; independent living at Revitz House and Ring House; assisted living at Landow House; and geriatric medical care at Hirsh Health Center. In May 2006, in honor of the visionary leadership of the late Charles E. Smith and the generosity of the Charles E. Smith Foundation, our residences and services joined together under the name Charles E. Smith Life Communities. In 2014, Charles E. Smith Life Communities added memory care assisted living at Cohen-Rosen House, and temporary shelter and advocacy for victims of elder abuse at the ElderSAFE™ Center to the services and programs offered to our community. Be a part of the next 100 years.